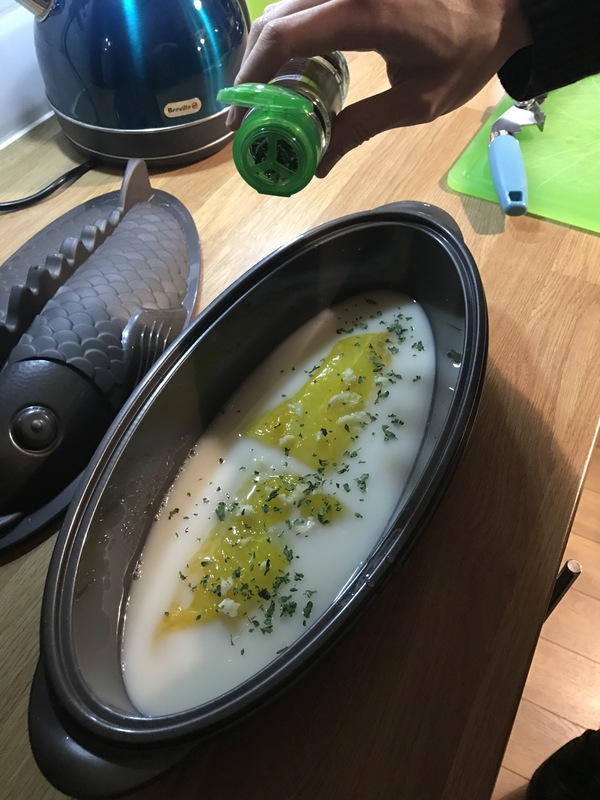 From time to time, you’ll see the odd food post appear on the blog simply because Mark likes to cook and I like to share them with you. 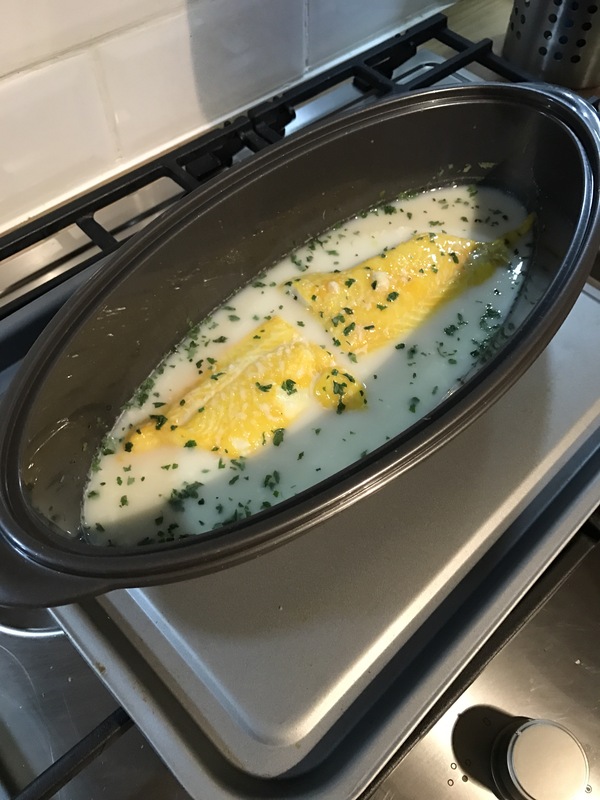 One of his latest experiments was with steamed smoked haddock and he did a cracking job. Remember to check that the fish is hot before consuming. 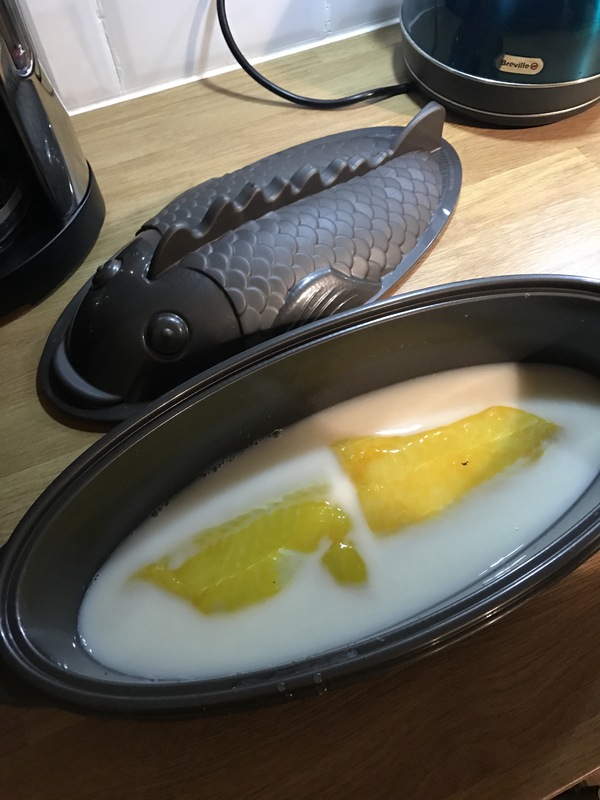 We probably cooked it for longer than necessary, but we needed to warm the liquid up first and you can never be too safe particularly where fish is concerned. 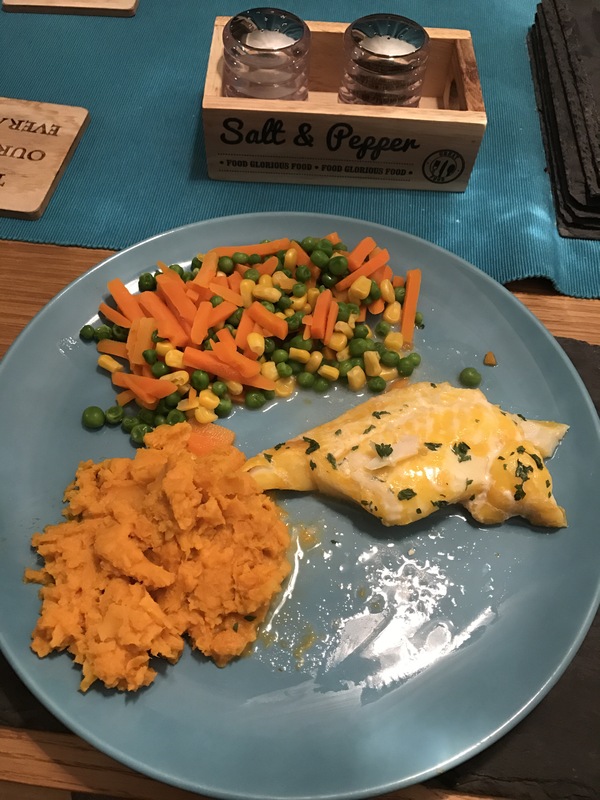 Once cooked, we teamed it up with some sweet potato mash and vegetables and had ourselves a rather tasty (and relatively healthy) dish! 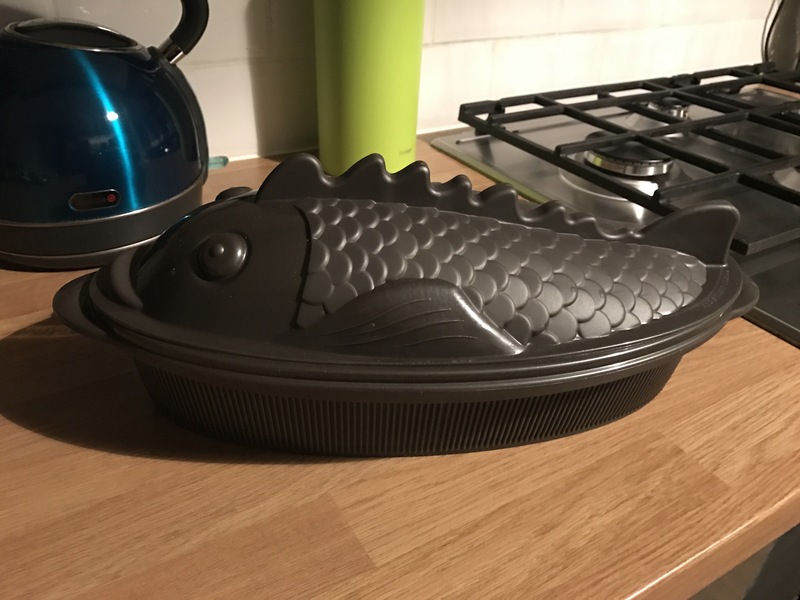 On the box, it says the fish steamer can also be used to make soup and souffles too. 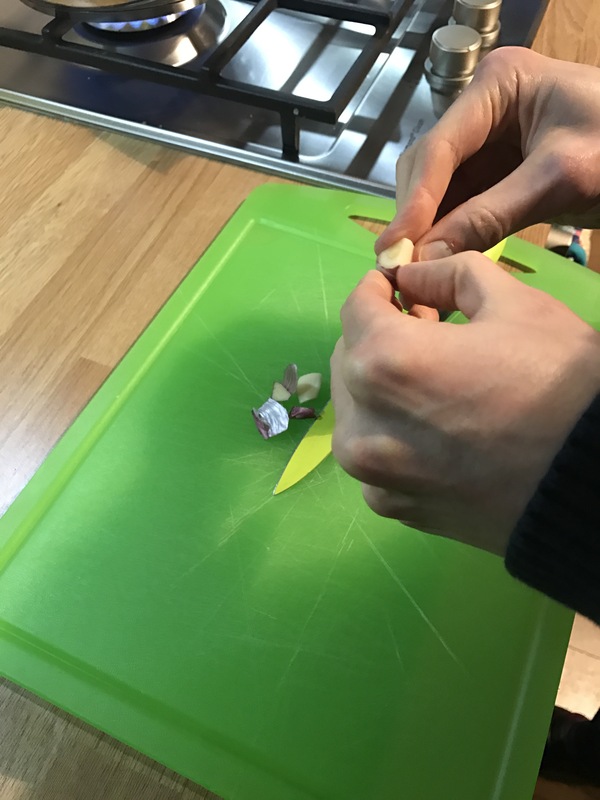 Which may well be Mark’s next experiment! 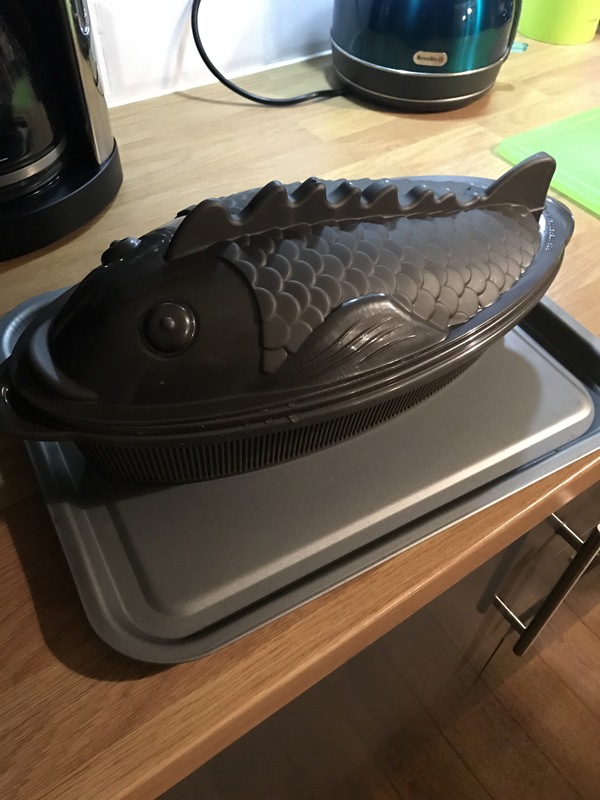 It can also be used to store food in the fridge or freezer, so it’s not all about the fish people! 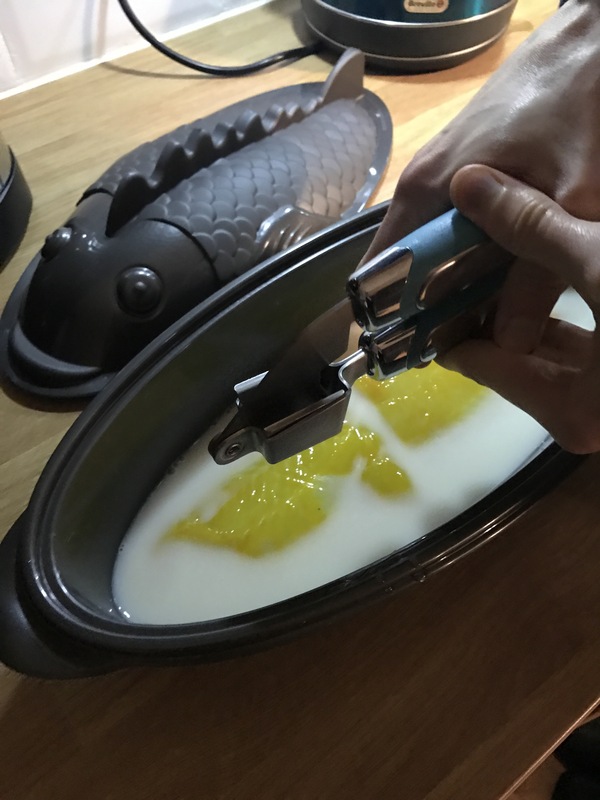 Seriously, if you’re looking for some kitchen gadgets, then check out Qwerkity.com, it sells unusual but very practical and funny stuff. Well done Marcus it looked lovely. 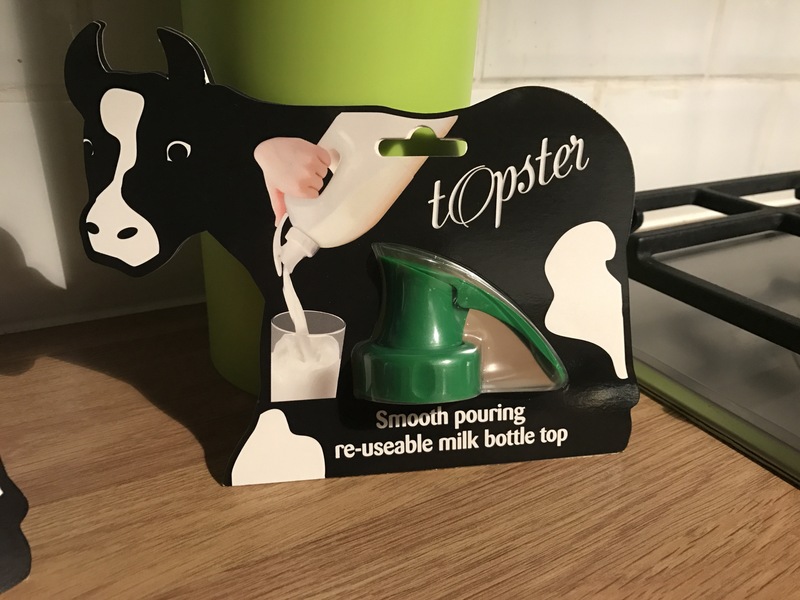 Also I’m loving the milk pourer your like joey on friends now.